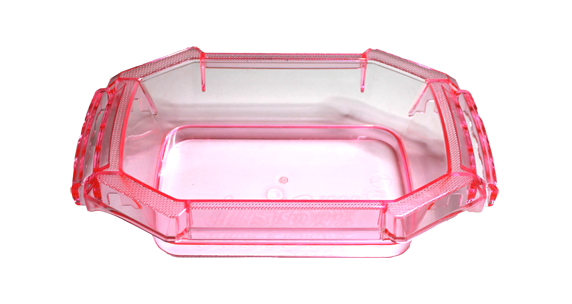 When you order one of our pachinko machines, you receive an original ball tray as a gift. They are made from heavy duty acrylic and hold 2,500 balls. Our ball trays were actually used in Japanese parlors.